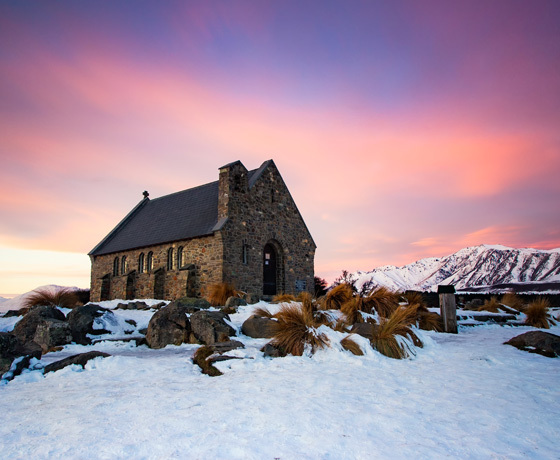 The Church of the Good Shepherd was built by the pioneers of the Mackenzie to provide a place of worship and a place of gathering. For more than 80 years families of the district have joined together in this special place to celebrate weddings and baptisms and to commemorate the passing of loved ones. 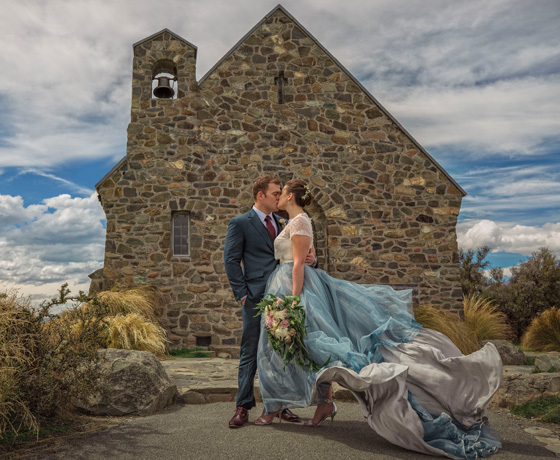 The special, spiritual feeling of The Church of the Good Shepherd combined with the beautiful surrounding landscape draws couples from many nations to marry at the church. 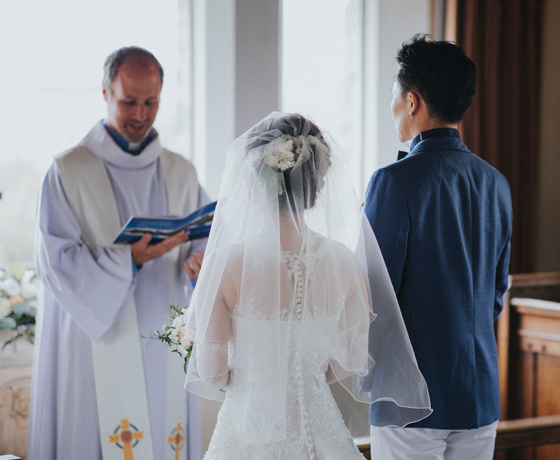 Weddings must be conducted by ordained Christian Clergy and are subject to approval by the Minister of the church. 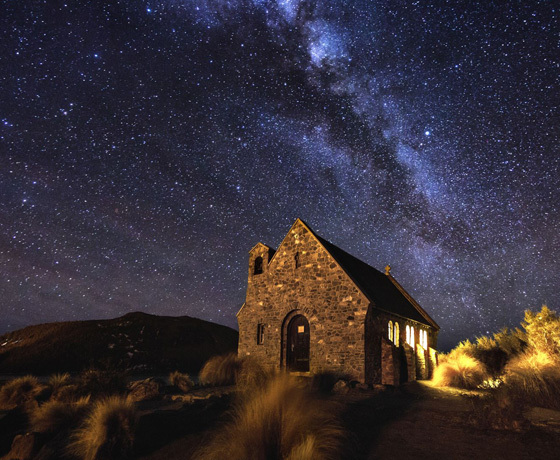 How to find Church of the Good Shepherd? Turn off State Highway 8 onto Pioneer Drive.